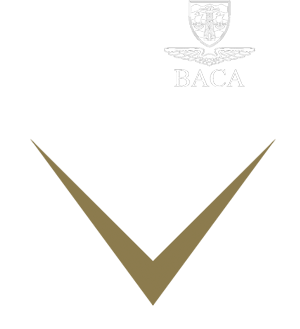 VOLUXIS, the international private jet operator, has just received UK Government Animal and Plant Health Agency (APHA) approval to carry pets into two additional airports – London Stansted and Glasgow International. Keith Moody, Ground Operations Manager at VOLUXIS commented: “With these new approvals VOLUXIS now has the most extensive pet travel network in the UK, we can operate into 18 UK airports with pets, more than any other European Airline or Charter Operator. “We set out with the goal of gaining approval at all available UK airports that accept pets to be able to offer these routes should we receive a request from clients. 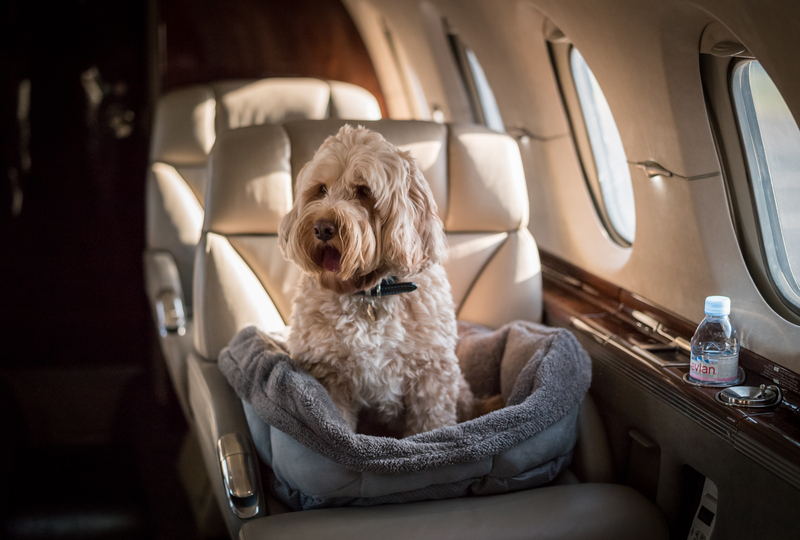 We knew offering private charter flights that make it possible for pets to sit alongside their owners in the cabin rather than in the cargo hold was a service our clients would value.